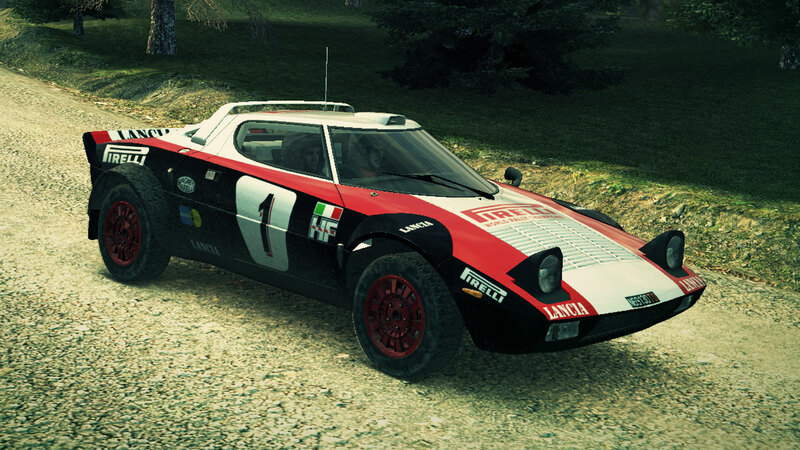 Pirelli Livery for the Lancia Stratos. 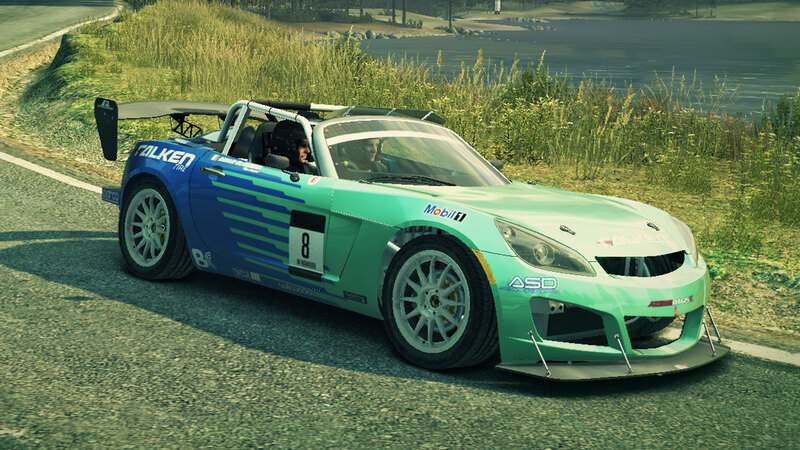 Extracted from the Mud and Guts DLC pack. 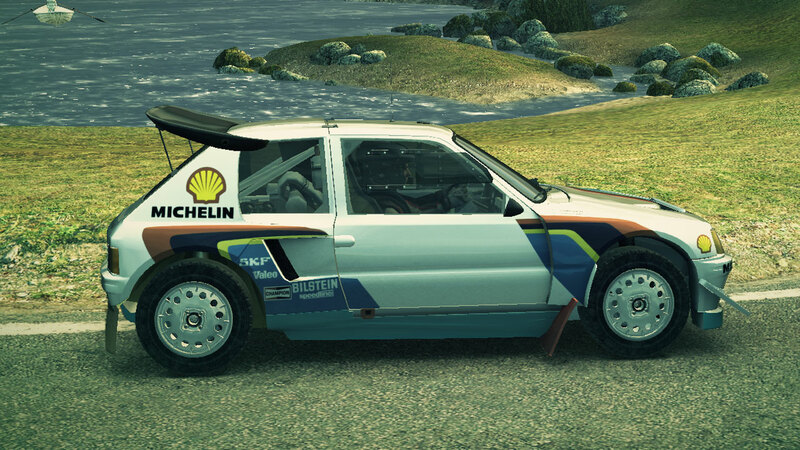 Shell Livery for the Peugeot 205 T16. 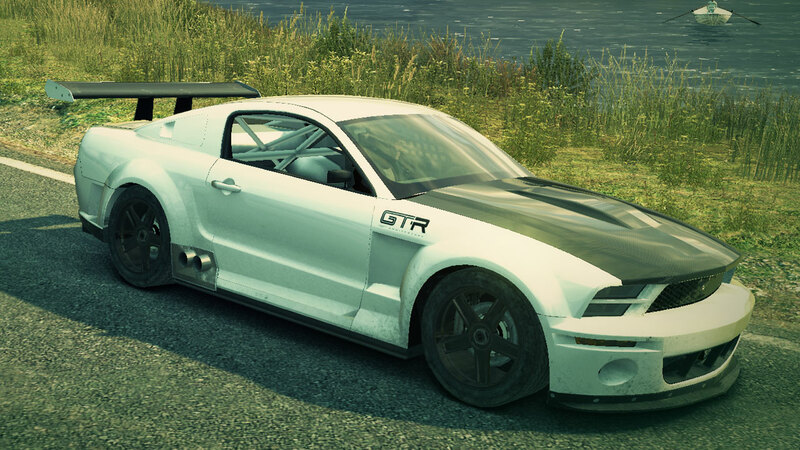 Extracted from the Mud and Guts DLC pack. 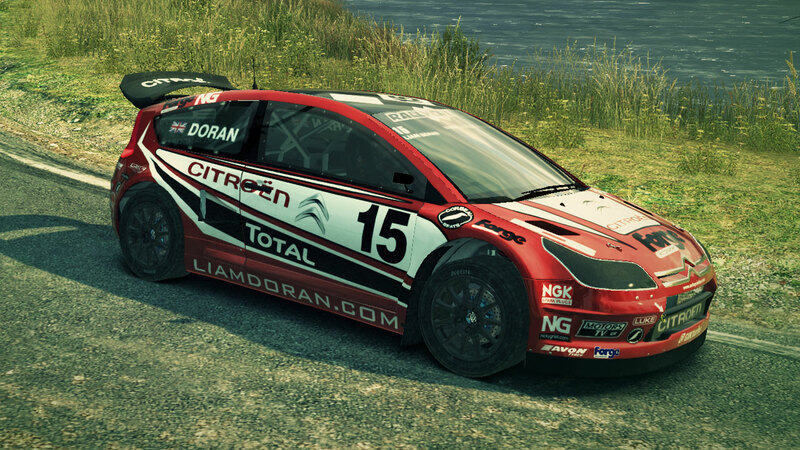 Liam Doran Livery for the Citroen C4 Rallycross. Extracted from the Mud and Guts DLC pack.